 Based in Malaysia, SIngapore and Thailand, Asia Ability are South East Asia premier team building company. Asia Ability has a deep understanding and extensive experience of operating throughout South East Asia region, as a preferred supplier for many of the regions top hotels and resorts they design and deliver team building programs both indoors in conference rooms, or outdoors on resort grounds and even, on a beach or remote paradise island, in the jungle or even around city streets! Asia Ability's core values are central to the way they work with clients from concept inception to designing programs through delivery and feedback. Asia Ability believes in creating unique and impactful experiences ensuring they are positive, engaging and fun. Asia Ability is creative in every aspect of the business including the way they design and deliver their client specific team building programs, training activities and conference solutions. 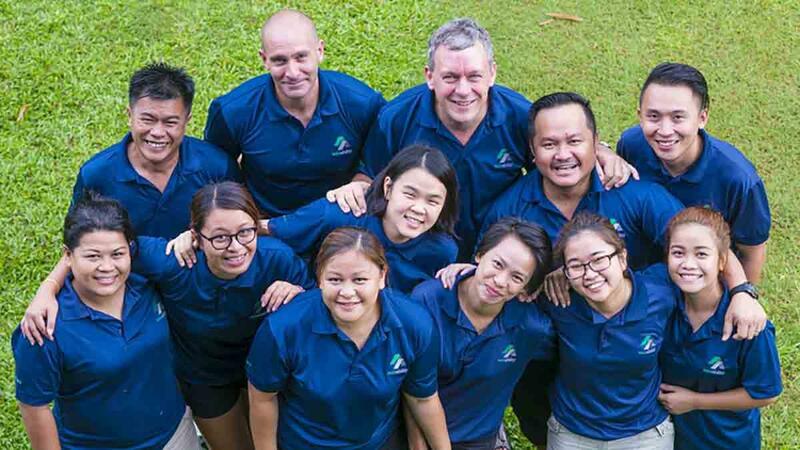 The team at Asia Ability is customer focused delivering over 1000 programs a year to some of the world's top companies ensuring their focus on the unique needs of every client and each and every specific situation and requirements. They are proud of the close relationships they have with their clients, partners, suppliers, staff and consultants working with respect, integrity and trust in every aspect of business. Asia Ability contribute effectively and positively to local communities and the natural environment in which they operate. Asia Ability's multinational team members are highly professional, experienced and qualified corporate trainers and event managers, who are lively, engaging, understanding and fun! Asia Ability well known for customer service, extensive logistics and safety support at all times.